You know how to swim and you are 16 years old minimum. 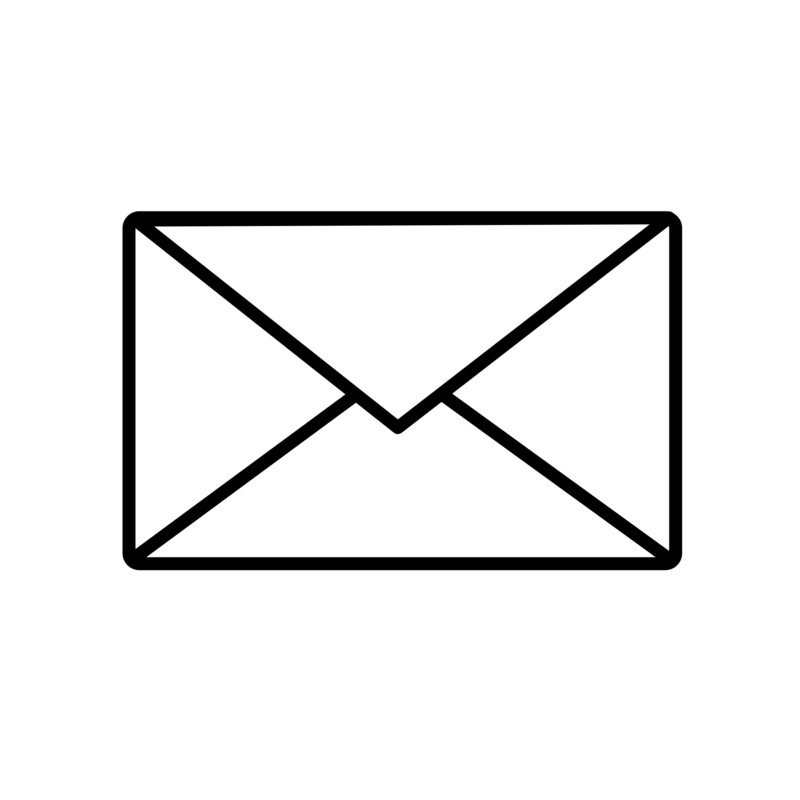 You know how to navigate: you can use the associative equipment after having justified your autonomy in navigation learned in a sailing school or by significant experience gained by the practice. You do not know how to navigate: you can acquire the necessary knowledge by participating in TVL's internal training every Saturday afternoon during the navigation season. You own your boat: you must prove the validity of your insurance and pay the right of navigation. You have (within the space available) a storage space for your equipment in the premises. 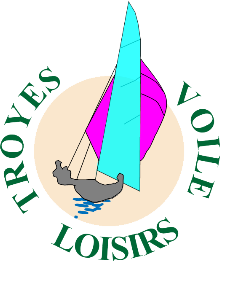 Or via the Internet by sending your request to: webmaster@troyesvoileloisirs.fr Each application is reviewed by the office and, after acceptance, a tutor is appointed to facilitate the integration of the new member.